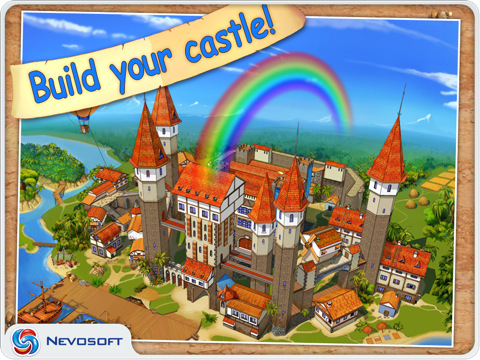 Game My Kingdom for the Princess 2 for iPhone and iPad. 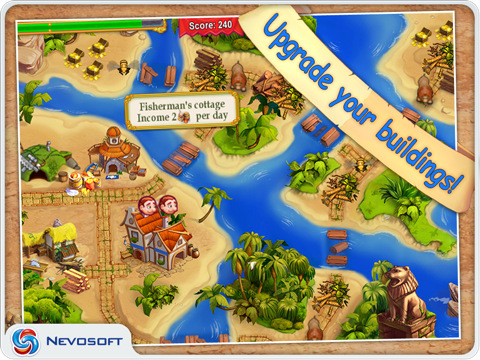 Download game My Kingdom for the Princess 2 for iPhone and iPad for free at Nevosoft.Com. 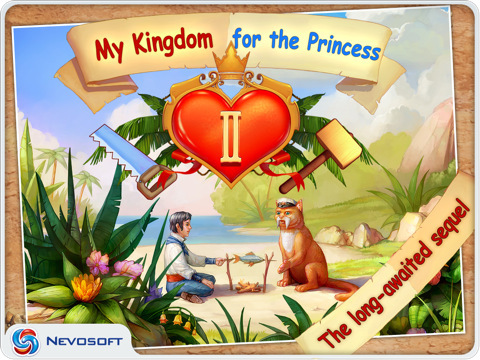 Description, walkthough of My Kingdom for the Princess 2 for iPhone and iPad, buy game. 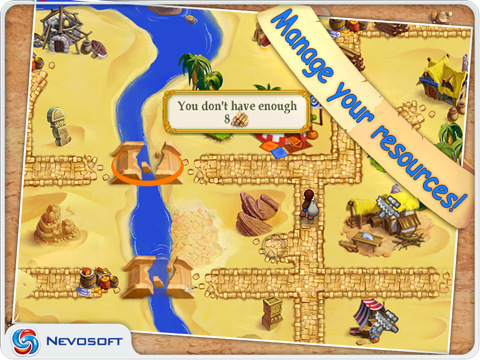 The adventures of Arthur and Princess Helen continue in this long awaited sequel to the addictive strategy, time management, simulation game. Adversity strikes and once again it’s up to Arthur to clear the land, defend against invaders, and work with magical beings like flying cats and witches as he chases after Longbeard the Dwarf, who has kidnaped Princess Helen. 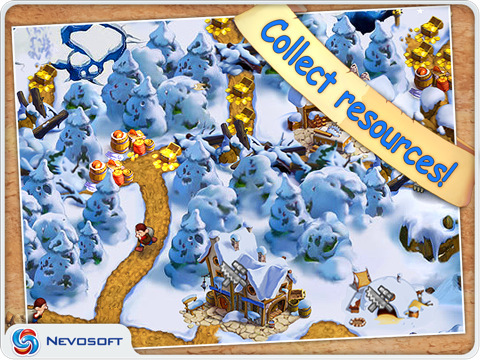 Languages: English, Dutch, French, German, Italian, Japanese, Korean, Portuguese, Russian, Spanish, Swedish.